Randy Hawthorne has made it his mission to connect nonprofit professionals to the resources they need to further their mission. Having served on 12 boards and started 4 nonprofit organizations, he understands the importance of solid marketing, fundraising, culture and organizational leadership principles to bring success to an organization. 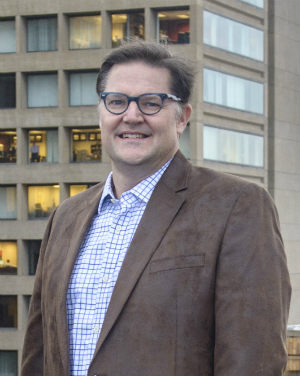 Randy not only researches and writes on current nonprofit trends, he’s in the trenches as publisher and executive director of the Nonprofit Hub collaboration center in Lincoln, Nebraska. By surrounding himself with hundreds of diverse nonprofits every day, he’s able to use this first-hand experience to inform his unique understanding of the evolving nonprofit sector and how the emerging social entrepreneurism sector fits in the spectrum. While having a breadth of knowledge about the nonprofit sector, Randy is passionate about marketing, leadership and organizational culture. Randy has been recognized by the International Festival Events Association as the Volunteer of the Year. Downtown Lincoln recognized him with an Impact Award as a Downtown Champion. 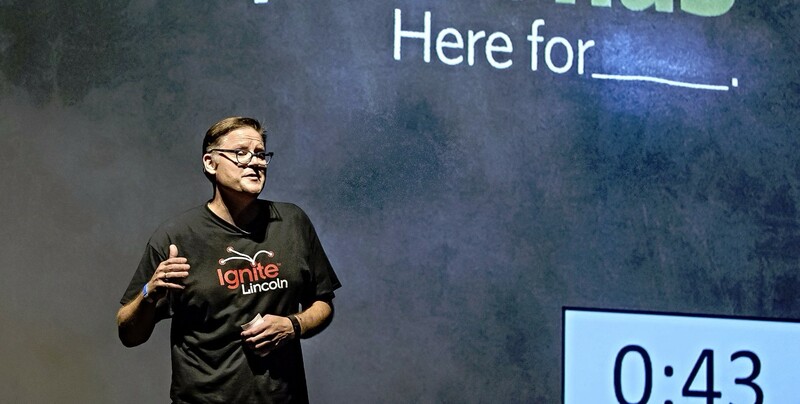 Leadership Lincoln has named him the Servant Leader of the Year and Launch Leadership recognized him for outstanding contributions to Nebraska’s youth. When he’s not helping nonprofits, he mentors students and young professionals, occasionally finds himself acting on a local stage, geeks out on local history and goes on photography adventures.